Internet-based cable alternatives like Sling and YouTube TV are having a hard time figuring out how to make the model profitable, according to a report from The Information. 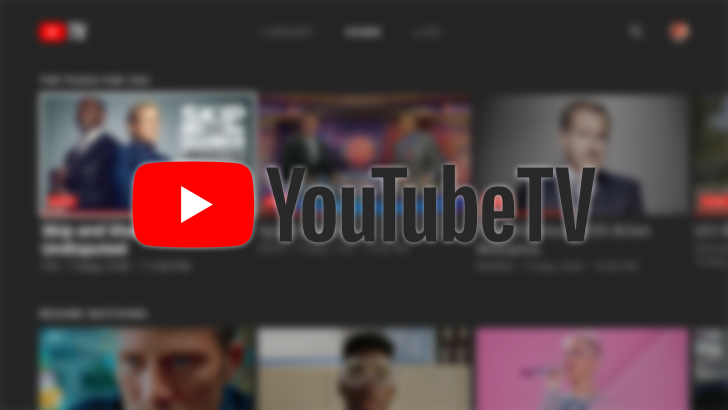 Sources say YouTube TV is paying networks a total of about $49 per month for each subscriber to its basic package — which the company charges $40 a month for. 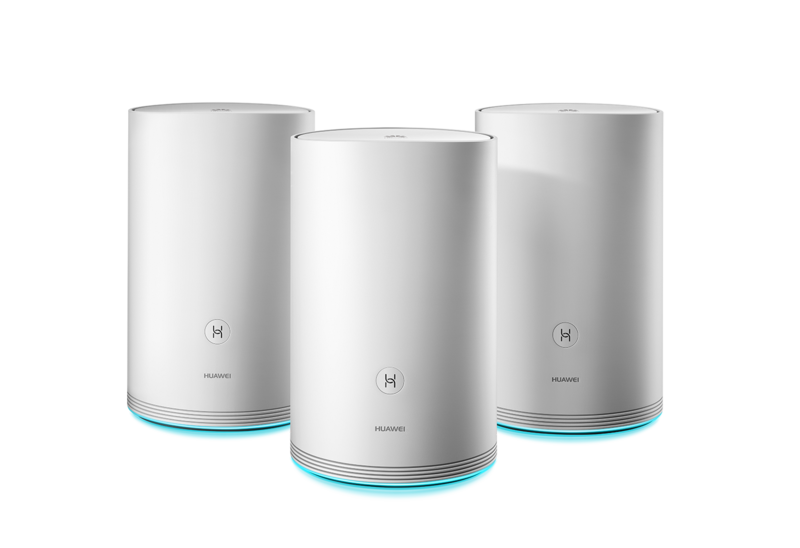 At CES 2018, Huawei announced its new home network/router solution, the WiFi Q2. Although similar to other products on the market, like Google's or Netgear's offerings, the WiFi Q2 differs slightly in that it's "the world's first" hybrid system for blanketing your home in wireless signal. 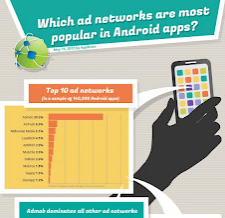 Appbrain, which we here at AP use to this day thanks to a few handful features that the Play Store still hasn't implemented, analyzed 140,000 Android apps and came up with a list of the top 10 ad networks. While they don't openly state the source of this data, I am willing to bet that it comes from analytics reported by their Ad Detector app which hit the Play Store a few months back. The app itself, much like Lookout Ad Network Detector, is very handy - it lets users figure out what ad networks, social SDKs, and even developer tools are used by apps installed on their devices. Looks like Google is hitting roadblocks at every turn with their eponymous TV hardware - which is really a shame, given just how much potential it seems to have. A few weeks ago, the major networks decided to start blocking Google TVs from accessing their content, whether it was via their proprietary feeds (i.e. 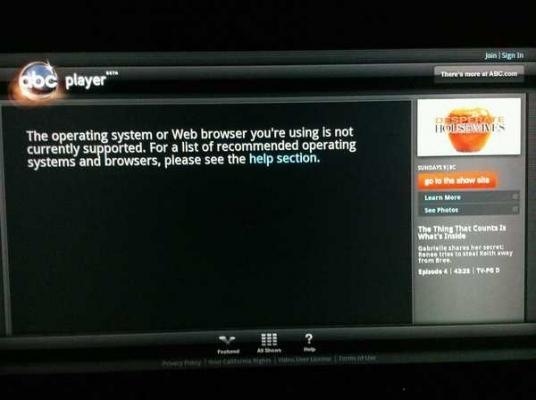 ABC.com) or directly through Hulu. Just about the only method of streaming left was Fancast (which actually backdoors content from Hulu). But no more: the door has been shut, with few options left for users. While Google TV's capabilities extend far beyond simply streaming content, that's doubtless its biggest selling point - especially in an age where most content is available on demand online, with fewer ads and minimal delay.